NOBEL LAUREATE LECTURE – The lecture is given in English. NOBEL LECTURE. 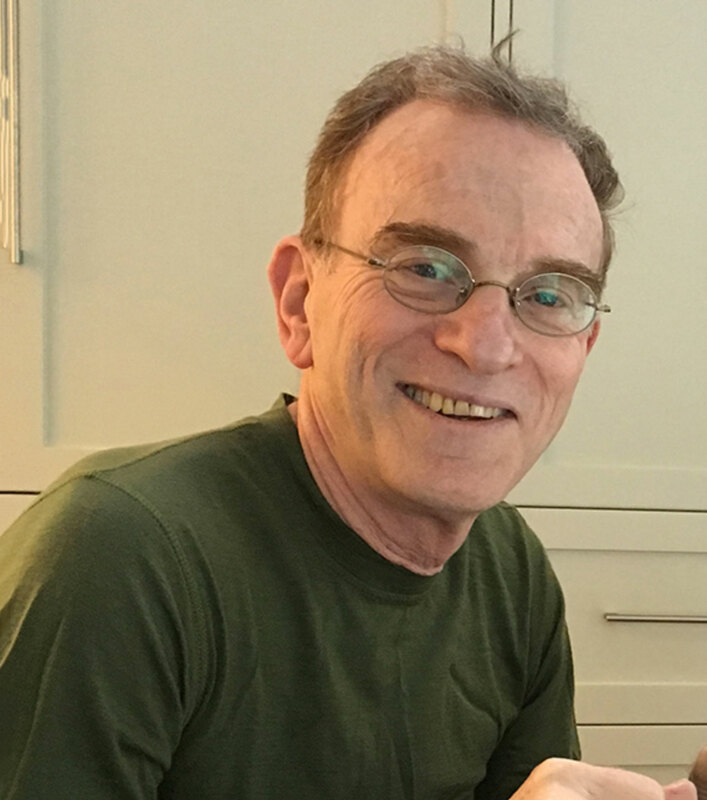 On December 8, Randy W. Schekman, one of the Nobel Prize winners 2013, will attend the University of Gothenburg and will lecture on his groundbreaking research. 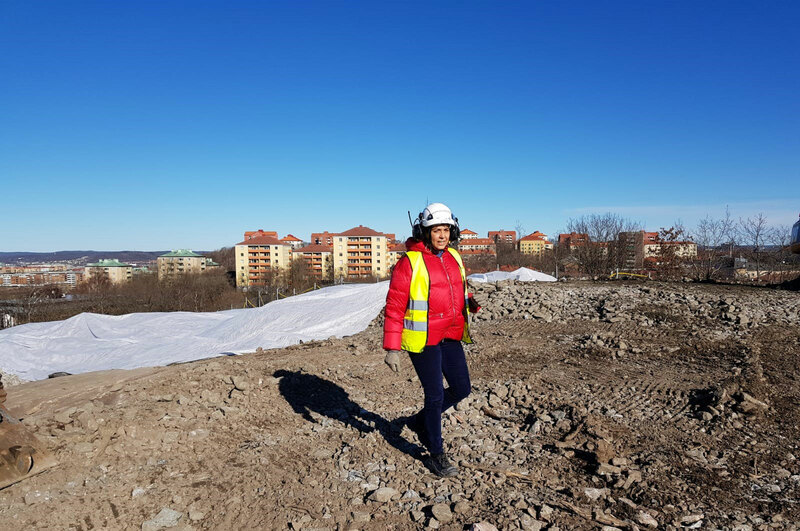 He visits Gothenburg in connection with the Nobel Week Dialogue, a science conference that takes place annually during the Nobel Week. Staff, students and the public are welcome. The lecture is in English and the registration is mandatory. The 2013 Nobel Prize honors three scientists who have solved the mystery of how the cell organizes its transport system. Each cell is a factory that produces and exports molecules. For instance, insulin is manufactured and released into the blood and signaling molecules called neurotransmitters are sent from one nerve cell to another. These molecules are transported around the cell in small packages called vesicles. The three Nobel Laureates have discovered the molecular principles that govern how this cargo is delivered to the right place at the right time in the cell. Randy Schekman discovered a set of genes that were required for vesicle traffic. James Rothman unravelled protein machinery that allows vesicles to fuse with their targets to permit transfer of cargo. Thomas Südhof revealed how signals instruct vesicles to release their cargo with precision. Collectively, they mapped critical components of the cell´s transport machinery.